Grid update 41 is now available with the following features and bug fixes. Read the release notes and find out what's new in this latest Grid 3 and Grid for iPad update. 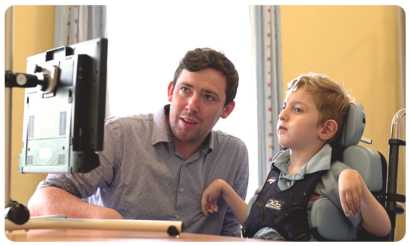 We are looking for a talented individual to join our Assistive Technology team as an Account Manager, to support our NHS customers in the UK and our Partners in Europe. 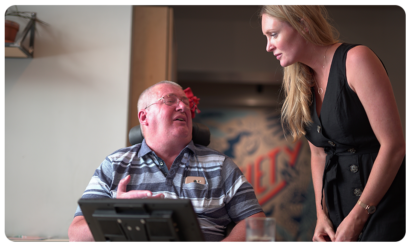 Grid 3 is a complete communication solution, with a range of resources to help you stay in touch with friends and family - including email and SMS. Grid v.40 is now available with the following features and bug fixes. 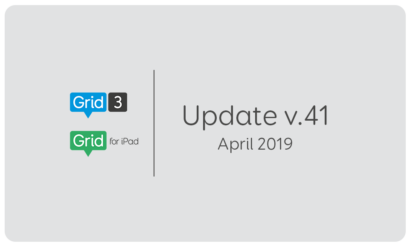 Read the release notes and find out what's new in this latest Grid 3 and Grid for iPad update. 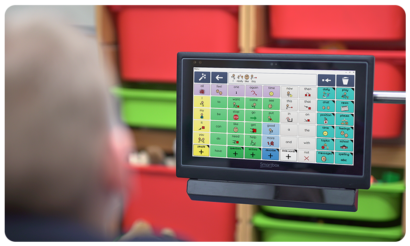 Discover how Super Core can help children using AAC to experience success with symbol communication in our Super Core webinar. 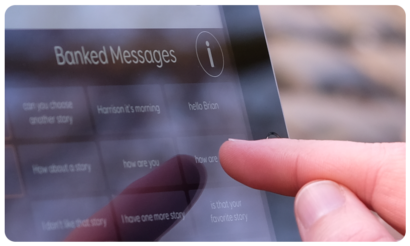 Learn more about Message banking in Grid, as we show you how to record and use banked messages in this webinar.